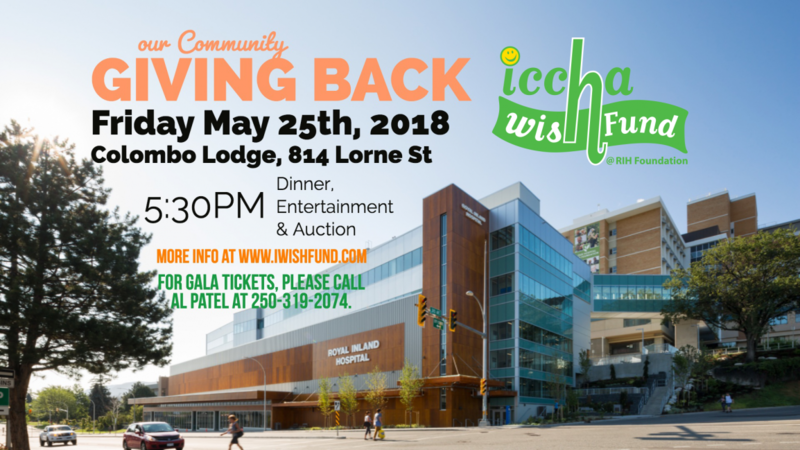 The ICCHA/Wish Fund is celebrating 10 Years of Giving Back to the Royal Inland Hospital! Please join us to help raise $500,000 for a Cardiac Care Unit for RIH. Click here for more information on sponsorship opportunities or visit www.iwishfund.com.